This week, I have definitely seen fewer references, clips and new parody videos about the K-pop hit “Gangnam Style” by South Korean artist Psy. 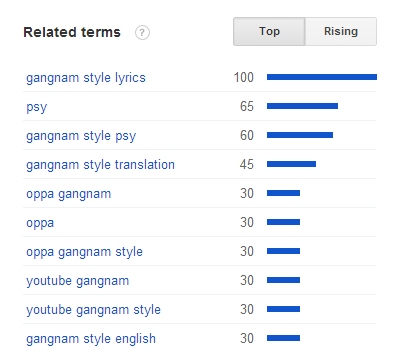 If you are truly sick of this trend, take heart — there are some signs that Gangnam Style has peaked. To confirm, I headed over to Google Trends which merged with Google Insights for Search last month. 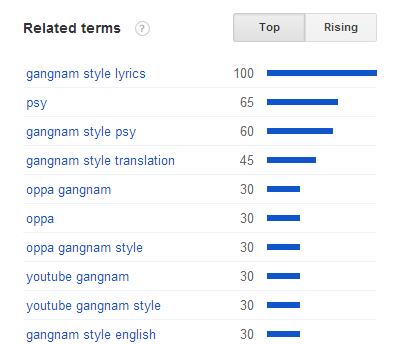 October trends are definitely down from September when Psy made the rounds on shows from Ellen to SNL. Most marketers view a viral campaign as either a myth or a very rare event. If you can’t start an international trend, it makes sense to capitalize on existing ones. The trick is to spot hot trends early and generate your content with a fun spin before it jumps the shark. Getting your content out early is also beneficial for SEO as this content needs both a little lead time and some authority to gain visibility. Once you’ve spotted an upcoming trend, the key is to act quickly. 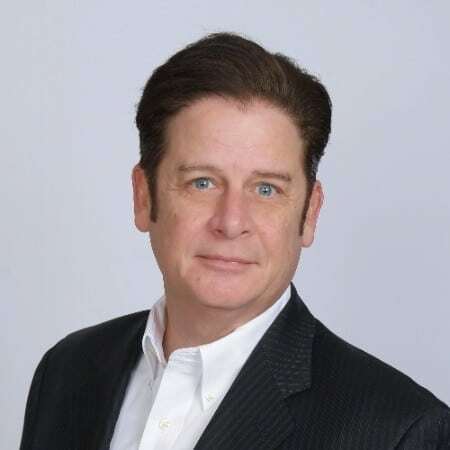 First, consider the best medium to reach users interested in the trend and then brainstorm for unique ways to tie the concept into your business, products, services or even company culture. Blog posts, videos, infographics and images can be turned around quickly. Check Google Trends for popular/rising keywords and optimize your content appropriately. Don’t forget to tap your network to get some social validation for your efforts. Now get out there and spot the next trend and drop me a comment about your effort to capitalize on a trend.